Richard Donald Schwartzberg, born in April of 1930 to Jewish parents. His father was a furniture manufacturer, owning a small business. His career started with aspirations of acting, however, soon enough he moved in to directing commercials and making business films. Mr Donner is a director of some very successful movies. These include the wonderful The Goonies, one of my favourite Christmas movies, Scrooged (which will soon be getting a viewing), one of the great action movie franchises Lethal Weapon, his breakthrough The Omen (one of the great horror movies), along with many more. However, it is his work on Superman that has urged me to nominate him to go forward to the final of this year’s DC World Hall of Fame, thus carrying on my theme of a full quota of Superman nominations in this anniversary year. 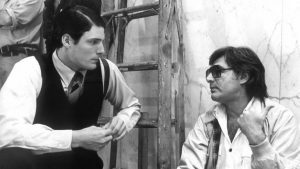 I really do love what Mr Donner did with this movie, it looks stunning, the performances fantastic (Reeve was a perfect fit as Clark Kent/Superman) and it really did make you believe that a man could fly. For me, this is the superhero that all others strive to be and, while some are great, I don’t think any have matched what this movie did. The greatest superhero movie of all time and, thanks to Richard Donner, there looks to be no danger of that ever changing. 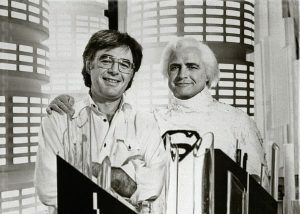 Donner was on board to direct Superman 2 as well, a brilliant sequel and a match for the original. Unfortunately, he didn’t manage to finish the movie due to differences with the Salkinds’. Richard Lester took over from Donner and, while he managed to ensure the movie was a success, I feel that the Richard Donner Cut is superior to that that was released in 1980. That may be a little biased as I am such a fan of the original but I truly believe that the Donner Cut is that little bit better than the theatrical release and I’m happy that it was released on dvd. Obviously, Mr Donner was a success before and a massive success since Superman, but with Superman he created a legacy that lives on today and a movie that will forever be loved. I hope that you feel the same and I know there are some great nominations for this month. 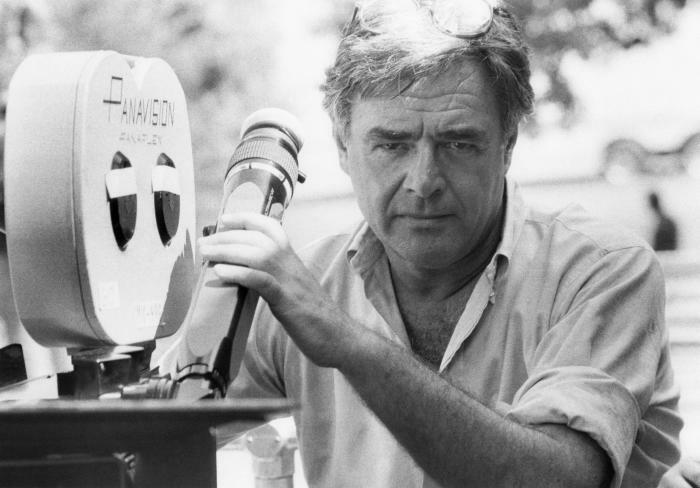 Please vote for Richard Donner here – https://www.dcworld.org.uk/hall-of-fame/ – and ensure he gets through. Many thanks for reading, any thoughts, please feel free to leave them below or on our social media pages, always good to hear from readers.